Google's newest social app is no longer about text messages; now, the software giant wants to compete with Snapchat and Instagram for a slice of the photo-sharing social media pie. 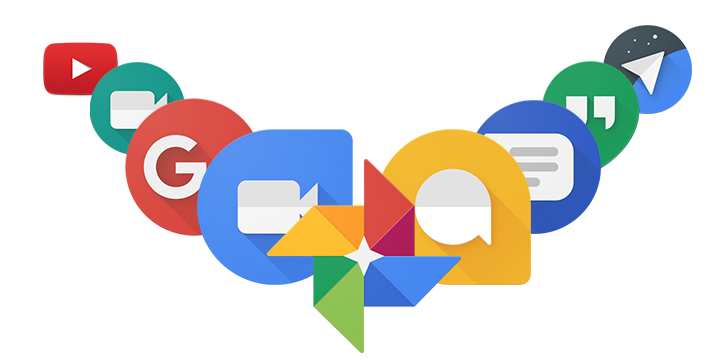 For those of you who are keeping track of Google’s impressive list of messaging/social apps, Google is adding yet another one. Just last month, they announced that their group messaging app Spaces would go offline in April, and it’s no secret that their other messaging app Allo is not getting as many users as Google probably hoped. Despite the lack of a knockout success in the realm of social apps thus far, Google has not been deterred from trying again and this latest software, revealed in an interview with TechCrunch, appears to be a step in a more interesting direction. Unlike Google’s previous experiments, this newest app differs from its other social apps in that it is based on sharing photos, similar to Snapchat and Path. Rather than focusing on text messaging, the idea is that this software uses Google’s image recognition technology to create a platform for people to form groups based primarily on exchanging photos. Users just need to upload and edit them with the help of the included filters that are now standard fare in many other apps, while the app also identifies various features and individuals in the photo to tag and organize them for easy retrieval in the future. The app is expected to launch during I/O in May, though this is subject to change.